In serving as your Board Chair for the United Way of Southern Cameron County for the 2018-2019 year, I am grateful for the opportunity to help in any way that I can the beautiful people of Southern Cameron County. I am here to offer my assistance along with the wonderful United Way staff, my fellow board members who volunteer their time and expertise and work tirelessly along with the many business partners of our community to assure that our families of Southern Cameron County voices are heard. What we strive for at the United Way is to make sure that we can provide for our community ways to improve the quality of life for our neighbors in the areas of healthcare, education and a better quality of life. This cannot be done without the generous contributions no matter how big or small that we are able to generate through our yearly campaign. The donations that we receive at the United Way are deeply appreciated and I can assure you that they are put to great use in making sure that the lives of the people of Southern Cameron County are improved in some way. I enjoy volunteering at the United Way because I have seen how so many of our Southern Cameron County neighbors have been helped in one way or another. Seeing this first hand makes it, very easy for me to volunteer my time and do whatever I can to help our community. 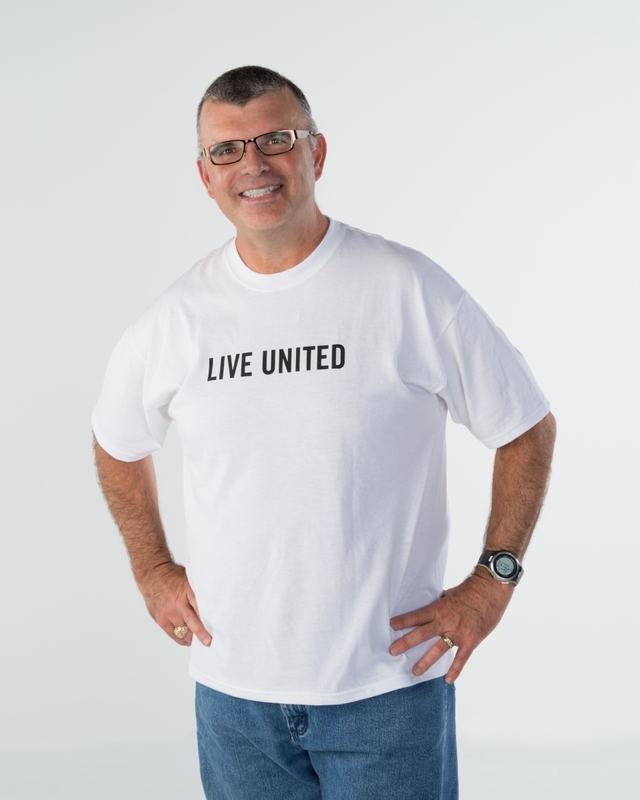 Please consider volunteering and being part of the United Way of Southern Cameron County. You will be amazed at how working together as a unified community we will be able to help those that are not as fortunate. United…great things will be accomplished!